With all the damage mankind has done to the environment, it's no surprise that the weather has become very unpredictable. Not even the weathermen seem to get it right when they tell you that your locale will experience certain weather conditions. It is a well-known fact that bad weather happens: what's worse is that it is hard to tell when a devastating weather condition will hit next. In the following post we will take a look at a very popular home weather station with my AcuRite 01024 Professional Weather Station Review. No piece of equipment can as of yet help you control bad weather. However, with a good weather forecasting device, you can know what nature has in store for you so that you can prepare yourself in advance. That is what the AcuRite 01024 Pro Weather Station is all about. 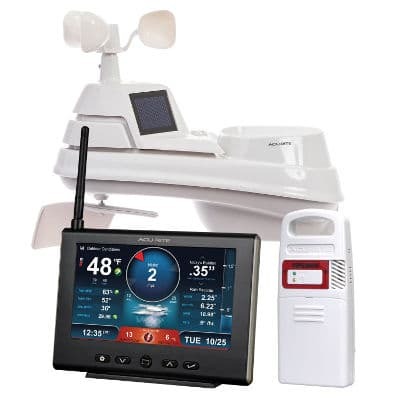 This AcuRite 01024 Pro Weather Station review will help you decide if it is the weather station you need for your home or office. It has impressive abilities that can provide reliable weather predictions despite its modest price. The miniature weather station comes with many great features, including a clear HD screen. It can also report to you various weather statistics including rainfall, temperature, and humidity. Here is a closer look at what this product is all about. 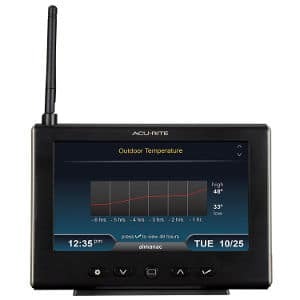 The AcuRite 01024 Pro weather station is based on a weather resistant PROF 5-in-1 wireless sensor. The device also has an HD display, mounting brackets for easy installation, a self-emptying rain gauge, and audible alerts. The gadget transmits lightning data every 24 seconds under normal conditions and 8 seconds after lightning is detected. Wind speed is transmitted every 18 seconds: while wind direction and temperature are transmitted every 36 seconds. The weather station runs on battery power, and it comes with an aspirating fan that is powered by two solar panels. The centerpiece of this weather station is its HD TFT display, where the weather measurements for the moment are recorded. In addition to clearly displaying weather conditions, the display will also show the time and date. It is also worth mentioning that the way the outlay of this information on the screen is quite brilliant for an enhanced user experience. In fact, the high resolution on this display means the information on the screen can be read from distances of up to 20 feet away. The screen also provides very clear views during outdoor use. A device that has to provide information on weather elements needs to have a dependable weatherproof design. The AcuRite 01024 does not disappoint in this regard. You can use it outdoors without worrying about potential damage from exposure to rain, sunlight, or dust. The construction quality is also good enough to ensure the weather station can hold its own weight against the rugged outdoor environments. Tracking Historical Weather, often times current weather makes more sense when compared to past weather trends. And the designers of the AcuRite 01024 certainly took this into consideration. The device can track up to a year of daily and weekly highs and lows in weather conditions. You can track up to five weather conditions using this weather station. These are rainfall, wind speed, temperature. humidity. and wind direction. The device also has a Lightning detection feature. The lightning feature on this unit should be especially handy when it comes to predicting storms. As a matter of fact, the lighting detection feature is quite useful as it can detect storms from up to 25 miles away. The number of lightning strikes that have been detected is also recorded on the screen, as well as how far off they have been detected. This information should help you decide how seriously to take the threat of a storm getting close to you. You can also know whether the storm is getting closer or not so that you can get away or prepare yourself appropriately. You will also get access to daily, weekly, and monthly figures on lightning strikes. TheAcuRite HD weather station is not just suitable for outdoor use. The gadget can also be used to keep tabs on indoor weather conditions. So, it can help you accurately track humidity and temperature within your house. When any weather element attains a preset figure, you can get a notification sound to make you aware of that fact. In fact, you can even create custom alerts for humidity, rainfall, temperature and any other condition you are tracking with this weather station. In case lightning is detected, the sensor will start beeping and flashing. It could be that there are certain conditions around the place that you set up your AcuRite Pro weather station that is causing the readings to be a little inaccurate. If so, you can calibrate the temperature, humidity, and even pressure to ensure that you get accurate readings. That said, the sensor comes with an internal fan that will help maintain an ambient "feels like” temperature for greater accuracy throughout the day. If you live in an area that observes Daylight Saving Time, DST should be set to YES, even if it is not currently Daylight Saving Time. Enter setup mode at any time by pressing the “ ” button to access the menu, then navigate to “Setup” and press and release the “ ” button. Remove the protective film that is applied to the LED screen prior to using this product. Locate the tab and peel off to remove. The AcuRite 01024 Pro Weather Station generates accurate weather data. Hourly weather trends are displayed on the display. The HD color display offers a great user experience, both indoors and outdoors. The fact that the weather station can track five weather conditions is a huge plus. It comes with a lightning sensor. The weather station is very durable and can withstand rough weather conditions while recording accurately what is happening. 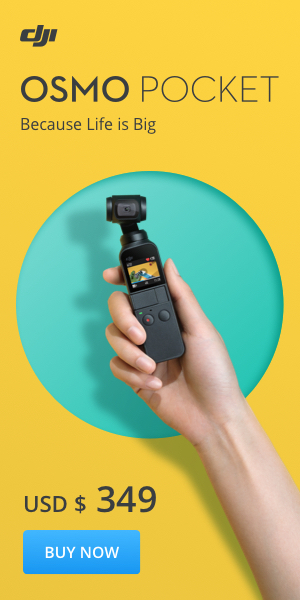 There are quite a number of great reviews about this product from users who have had a chance to see what it can do. The HD display has been quite a delight for many users. especially for its clarity and the way it clearly displays all the important weather information. The dashboards for outdoor, indoor, and historical data have also hit the right spot with many users. Many users are also happy with the fact that the weather station is very easy to set up due to its unique and thoughtful design. An easy user experience has also impressed many buyers since a few button pressed is all that is needed to view all the needed information. The accuracy of its measurements is also quite a plus for many users, especially given its friendly price. A number of users have gripes with the fact that the console lacks a battery power option. 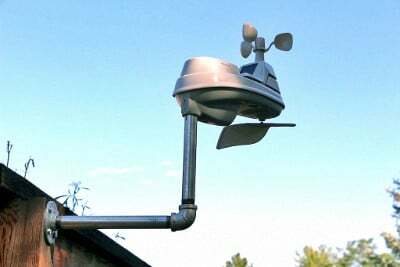 Some users have also had issues with the rain gauge and the wind speed feature. The lack of an internal battery on the display that can at least help the display retain time, date and data when a power outage occurs is also an issue for some users. When it comes to affordability, AcuRite 01024 is a clear winner, if only for the high-quality weather detection features it has to offer its users. That much is clear from this AcuRite 01024 Pro Weather Station review. Therefore, this is a great budget home or office weather station. 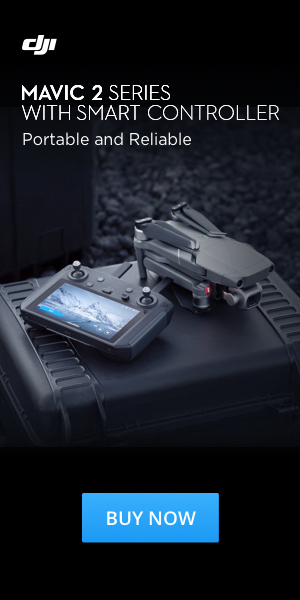 It is even strong enough to provide professional weather prediction capabilities. Other than the great value for money, the weather station has the ability to keep track of up to 5 weather conditions, and with a great deal of accuracy. 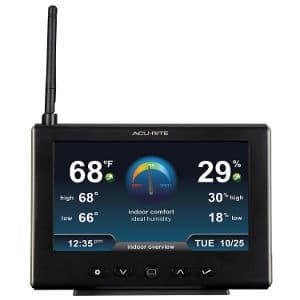 An easy installation experience and versatility when it comes to the usage environments for the I-1D display also make the AcuRite 01024 a great product to have as you try to keep track of the weather around you. The lightning detection feature is also a nice touch, as it is very useful; and yet quite rare among rival products. 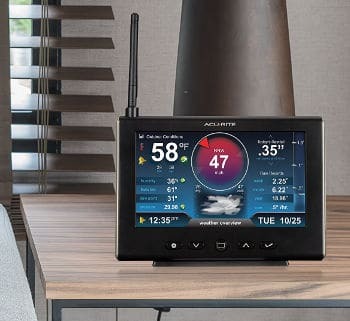 Although the AcuRite 01024 Pro Weather Station has a few downsides, it is dearly one of the best digital weather stations you can own at the moment.